Gain The Owner’s Representative Edge. Contact Us Let's talk today! 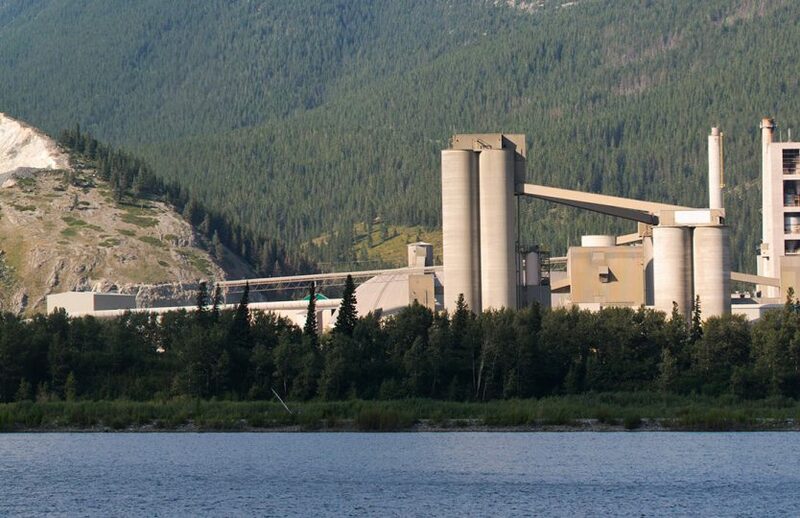 Today’s emerging contaminants, rising environmental concerns, and shifting regulations—the likes of which we've seldom witnessed before—are blindsiding enterprises and communities with environmental problems costing up to tens of US$ billions. 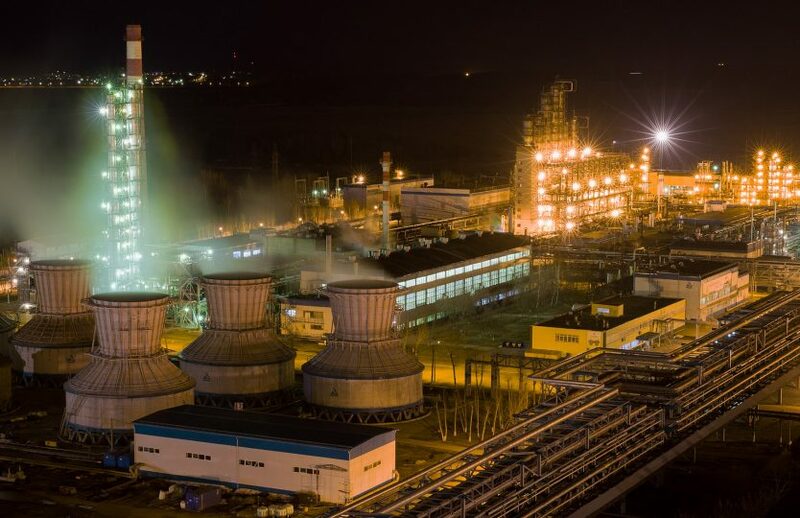 Whether it’s PFAS, solvents, explosives, petroleum, or other contaminants, we help you combat rising risks and costs through our lean execution, deep expertise, broad experience, and situational awareness. Applying our proven six-sigma methods as your owner’s representative, we help you manage scopes, schedules, budgets, and risks with urgency. We deliver it all—safer, smarter, faster, better, and cheaper—than ever. As your owner’s representative, we enable you to “trust, but verify” whether consultants are fulfilling their promises on which your success relies. We work with your current team, augment your team with talent from our own expert network, or help you hire another consultant to deliver smarter, higher-value, and more sustainable solutions through practical innovation. We offer practical options that control risks better, shape positive change, and secure better results for you and the communities you call home. You seek powerful strategies, piercing insights, and proactive control over your environmental challenges. Returning truly lasting value for you is why we exist. True value for you means not being forced to choose between safer, smarter, faster, better, and cheaper—at the expense of quality. We enable you to have it all at once and always. Our technical know-how, process effectiveness, and owner-representative perspective—combined with your operations knowledge—empower us to control environmental risks, drive your program forward, and contain life-cycle costs better. We know which approaches work, how best to manage uncertainty and limit risk, and where opportunities exist to save costs, build value, and make your optimal outcome a reality. Optimal Endpoint Focus. Start to Finish. You run point for environmental performance that requires flawless project execution support to achieve your business goals. We’re surrounded today by uncertainty. In this high-stakes world, our owner’s-advocate focus, high-touch care, and high-tech expertise inspire ideas, improve execution, and deliver results thought impossible—at the pace you require. As your trusted advisor, we give you a strong voice in your compliance process with the confidence to make the right choices no matter how difficult site conditions may seem. We tell you the straight story about what’s really happening with your contaminant release, where today’s actions will take you, and how to proactively course-correct when necessary to drive your project forward unimpeded. We guide you to your optimal endpoint by applying practical science and proven means with far less capital outlay and overhead burden. Level Up Your Team's Work. You champion environmental compliance across your enterprise as leaders in industry, commerce, education, or tribal government. As Board-certified professionals who keep up with current science, proven technologies, and standards-of-care, our practical advice transcends all project phases and geographies—helping you better manage risks, resources, time, and money—no matter where your site is located. The earlier you involve us, the more positive change we shape, risk exposure we prevent, and life-cycle value we secure. Regardless of whatever phase your compliance program happens to be, we deliver significant sustained benefits for you. If you’re experiencing impacts from scope creep, blown deadlines, budget overruns, unconsidered risks, and unmet goals, we fix these problems by improving your team’s performance, ridding you of excessive risk, and delivering you results with enhanced value. "David's management style in coordinating a complex multi-disciplinary program (and team) such as the East Brookfield upland and sediment remediation program was very effective. He is proactive and listens well. He is also good at focusing the team in the right direction. He is tough but fair." "We seek, but seldom find, consultants who naturally behave as owner-advocates. David Carlson has proven himself as both an owner-advocate and a trusted advisor. He and his professional network share our core principles of always upholding safety first, doing the right thing and caring for our business interests as if they were their own." —Scott Nairn, Environment Manager (Asia Pacific) | Incitec Pivot Ltd./Dyno Nobel Inc.
"Dave brings a true passion for technical advancement and team building with him to work every day. He is exceptionally skilled at building teams of technical professionals to tackle difficult problems. Dave’s passion for innovation, technically advanced solutions, and teamwork have captured new clients and rescued projects where existing clients were looking for better solutions." "Given the complexity of our growth initiatives while our normal business operations continue, the services Dave Carlson and his teams mobilized were both strategically aligned and tactically implemented to anticipate and exceed our expectations—always with our best interests in mind." "Based on our experience, your team helped us avoid regulatory permitting delays, create and implement a durable River and Upland cleanup remedy enabling unrestricted future use, and deliver this environmental program under budget in a timely manner." —Frank A Caruso, Senior Vice President and Chief Administrative Officer | Saucony, Inc.
"Your efforts improve our client solutions as well as our business processes. They are inspirational to colleagues around the world. Keep up the great work!" "With the remediation of the East Brookfield River and Former Hat Factory upland areas now complete, the Board expresses our sincere thanks for a job well done. 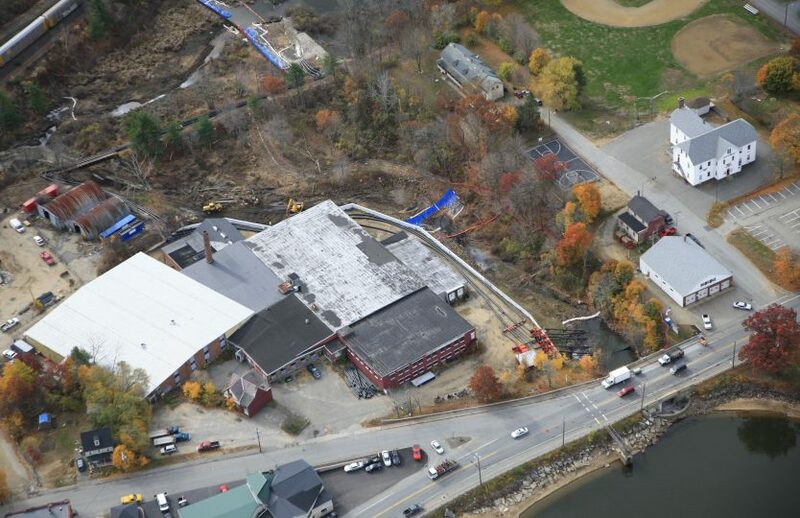 In our view, this river, upland, and wetland restoration project was a perfect example of how close coordination with the Town and effective public outreach facilitated the entire cleanup implementation, which made for a better overall result." "Congratulations to you and your team on being selected by [a major global industrial client] to provide strategic technical direction and review at a former munitions manufacturing site in Maryland. … Thank you for your continued contributions to Parsons."